She left the corporate world to start a pet supply shop. Naomi McFee opened Fox and Tux Pet Boutique in Edmonton, Alberta, Canada a couple of years ago. 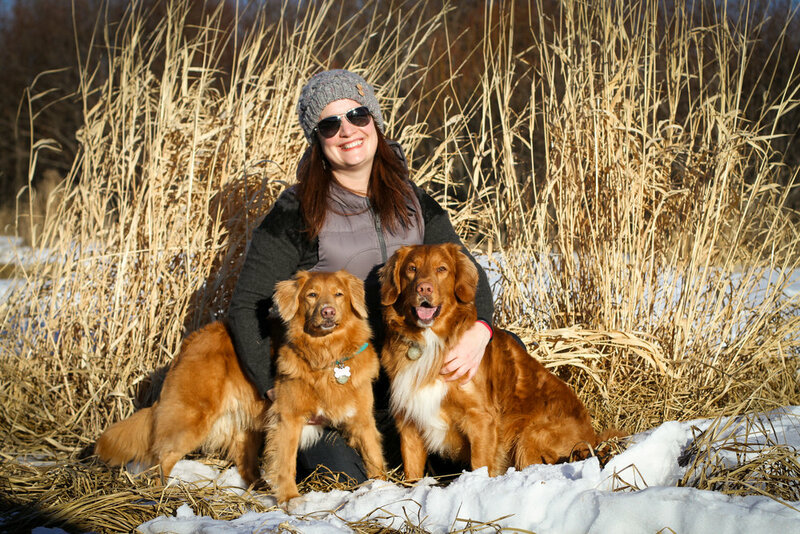 She left her 12-year career in Human Resources to pursue her love for dog and cats as well as their nutrition and health. Naomi is committed to finding high-quality, safe and sustainable choices pet accessories, toy and food. Since opening up the pet supply shop, Naomi has been curating the store, stocking all her favourite dog and cat products that she's tried and tested over many years of spoiling her pets. Naomi also hosts animal adoption events, charity walks and pet photos with Santa.